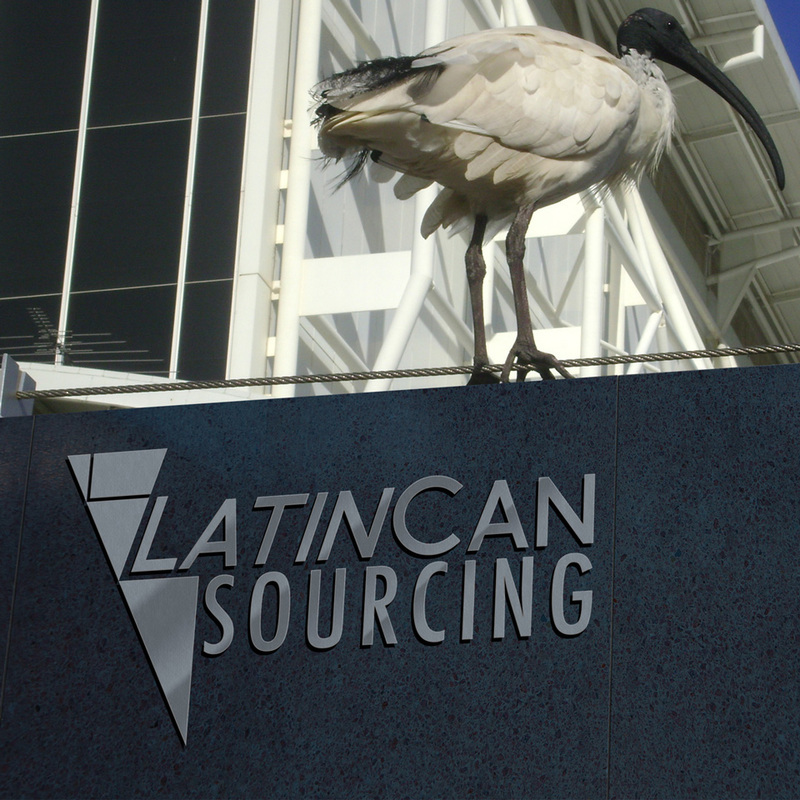 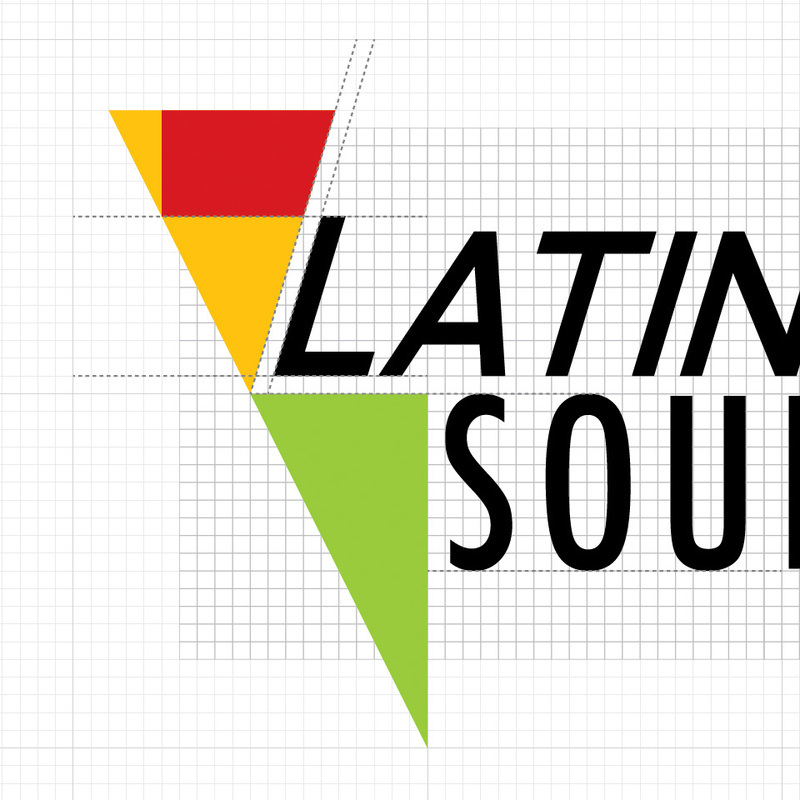 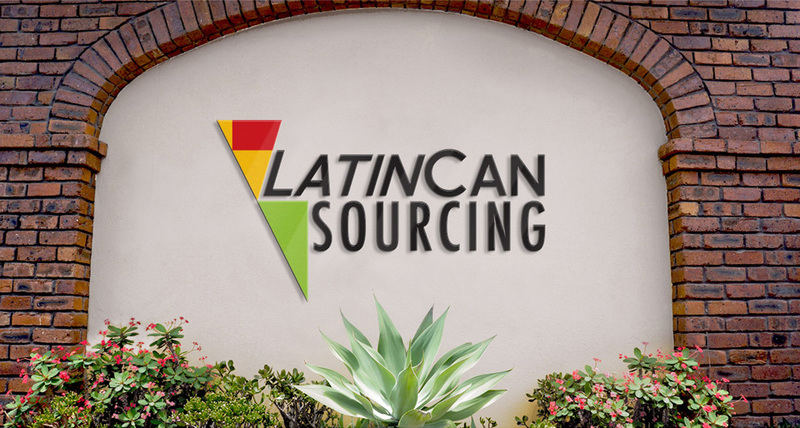 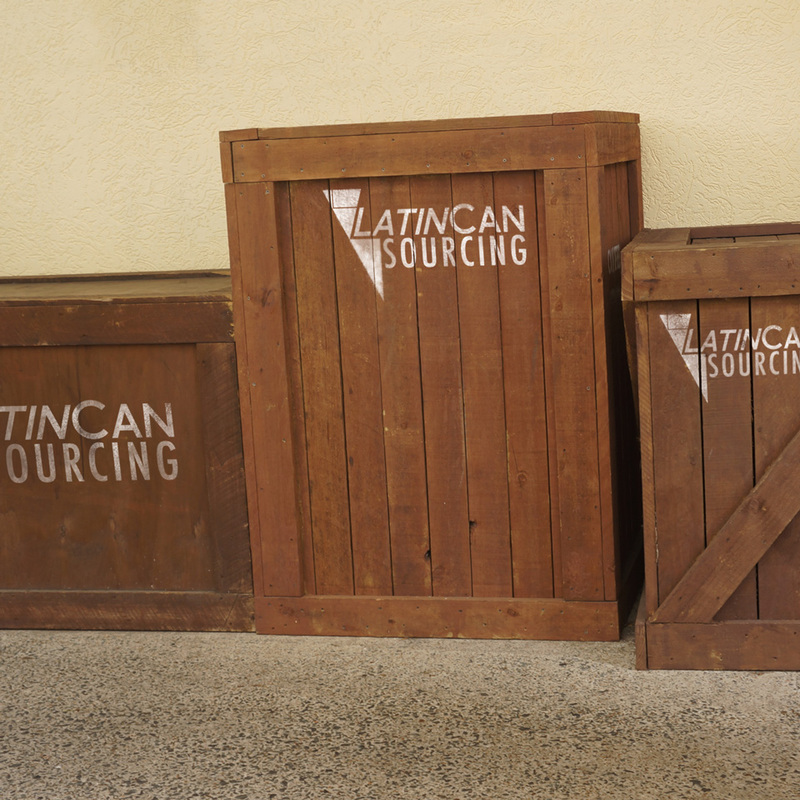 Latino Canadian Sourcing Services, Latin-Can-Sourcing in short, provides advice and customised services for Small and Medium size Enterprises (SMEs) in Canada and Latin America who want/need to find a supply solution that is not locally available by treating each contract or order placed with as a new project of their own. 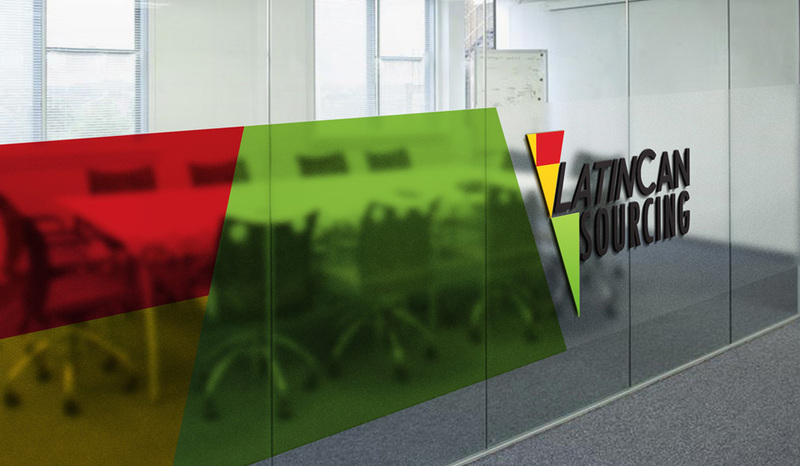 LatinCan bridge the most suitable solutions for SMEs at both ends in Canada and Latin America by meeting its clients’ unique needs regard import / export, or as a sales representative, purchasing agent, supply management or else related to international trade. 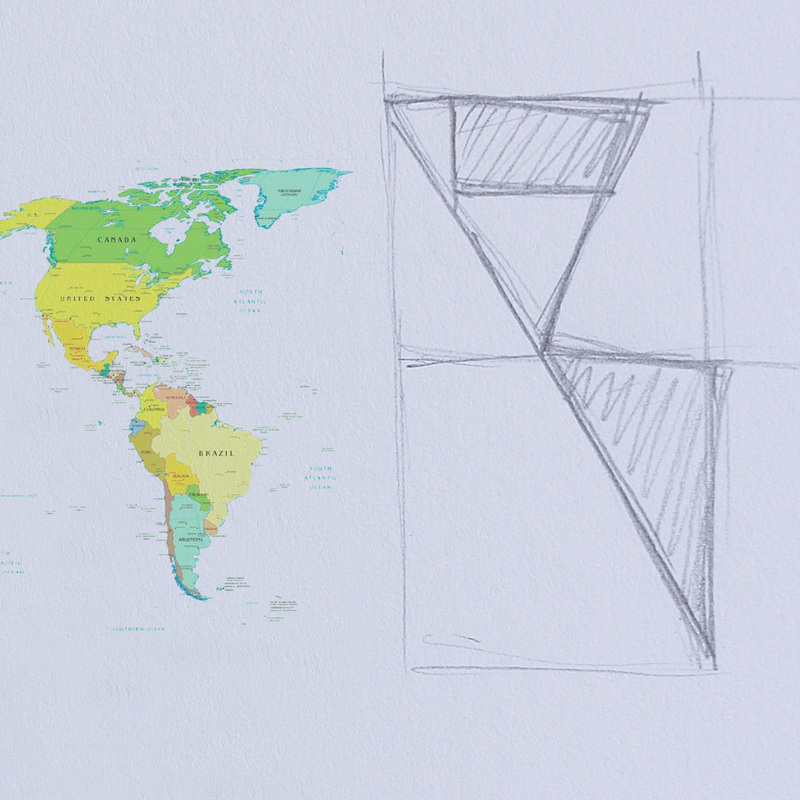 Logo and Identity development. 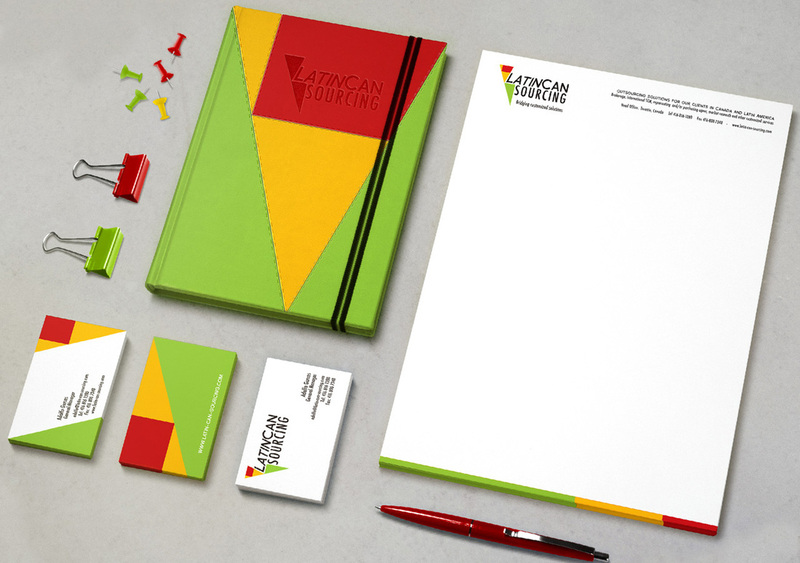 Corporate Identity manual, stationary design, sign and deco consultancy.